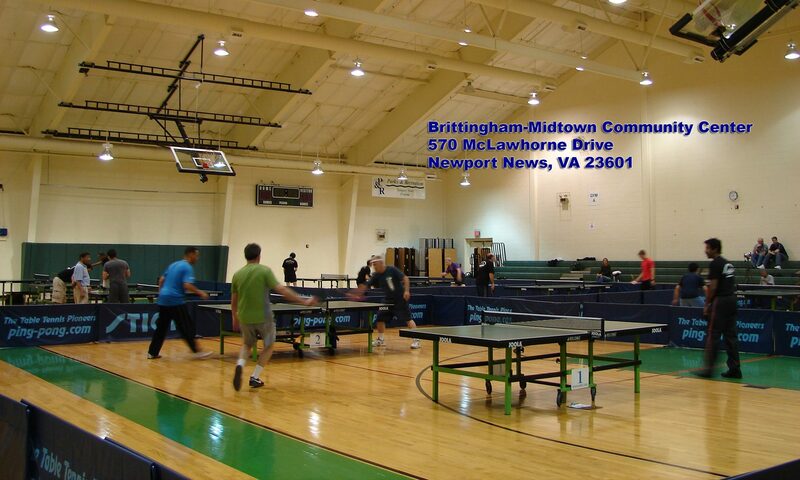 The Newport News Table Tennis Club (NNTTC) is a USATT affiliated table tennis club located in Newport News, VA. We have members of all skill levels and all ages. Closed for some (major) Federal Holidays. We ask regular attenders to join the club and pay membership dues, but there is no charge or obligation to come check out the club.